Anyway, before I could visit the zone, I had to agree to a number of behavioral rules. One of them was not to put anything on the ground and if I would do so, that stuff would be examined and confiscated if it was contaminated. So, in the worst case, I had to leave my tripod there. 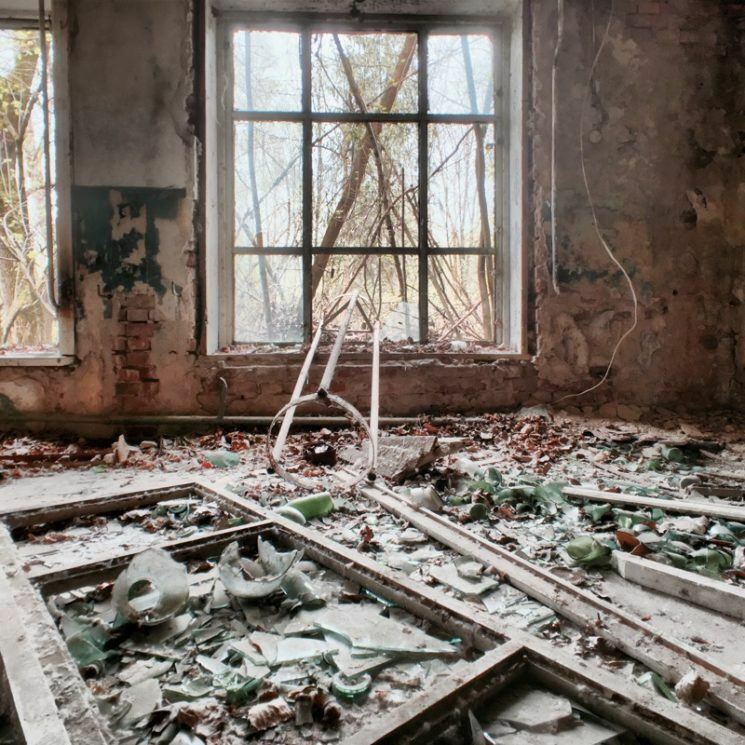 The Chernobyl Exclusion Zone is actually made of two zones with two check points. One is at a 30km radius, and the inner zone is at a 10km radius. After I explored the abandoned village Zalyssia in the woods and a Kinder-Garden in a zone still considered “hot”, I entered the inner zone. 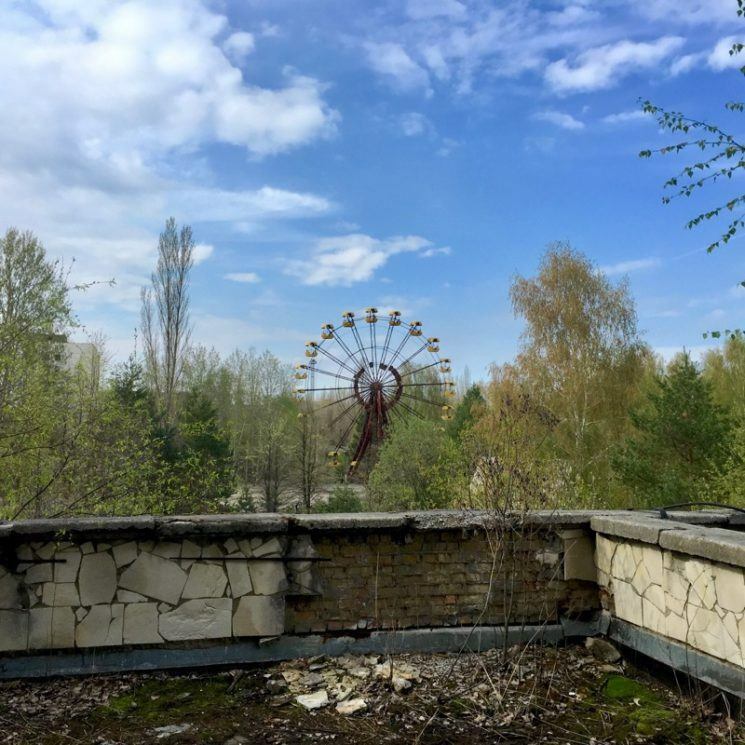 After a short stop near the reactor 4, I continued to Pripyat, the town near the reactor that was evacuated after the incident. In the above shot you can see the sarcophagus that’s been built to contain the radioactive material. I wrote “still” because a new protection, called the dome, is currently being built and will cover the entire reactor soon. Approaching Pripyat, the town looked quite normal. It seemed as if everyone there would be just asleep. But as I approached the centre of the former 50.000 souls city, I felt more like in an episode of “The Walking Dead”. The buildings are still look quite intact, but as you look closer, you realize that something is wrong here. Broken windows here and there, the road is in a bad condition and the only thing you hear is the wind blowing through the abandoned streets of the once lively city. 36 hours after the Chernobyl disaster, 50.000 people were evacuated within two hours using more than 1000 buses. 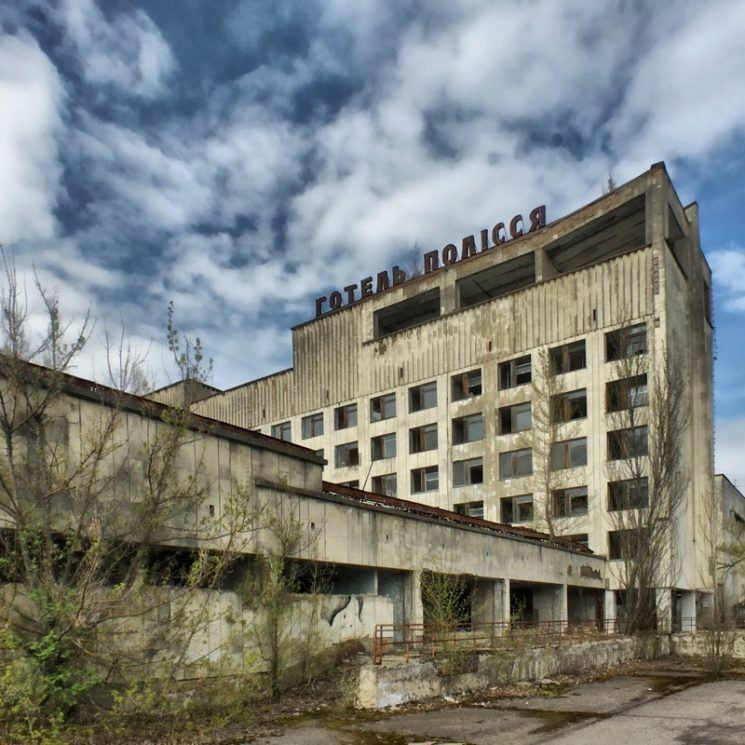 I started to explore Pripyat at the main plaza, where the former ministry of nuclear power, the palace of culture and hotel Polissya are located. Nature already began to take back. The last ride on the iconic ferris while was 30 years ago. 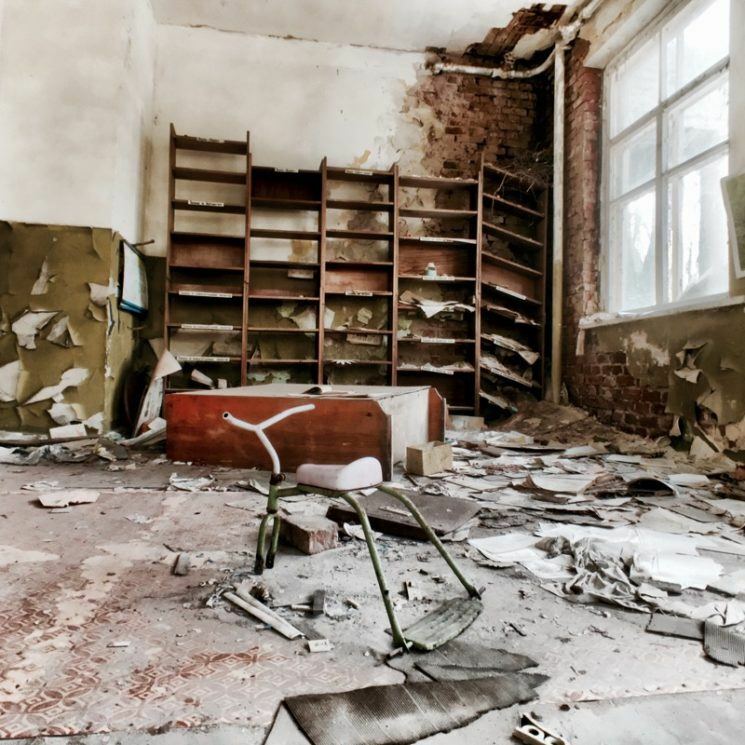 The next stop in Pripyat was the old school. A zone where our geiger counter warned us not to stay too long. 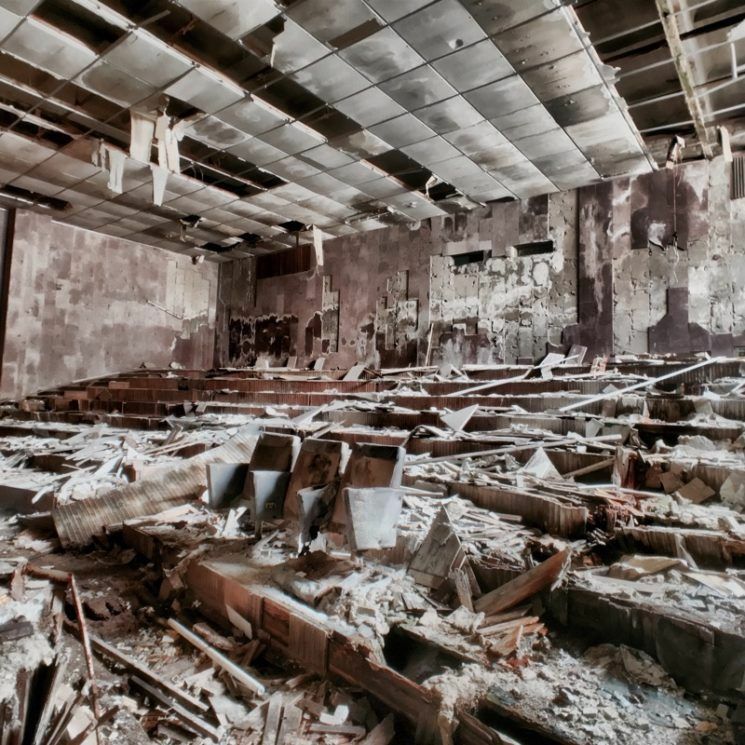 You probably have seen this scene in another report about Chernobyl. The guide told me, that those gas masks had nothing to do with the desaster because kids were sent home immediately after it happened. 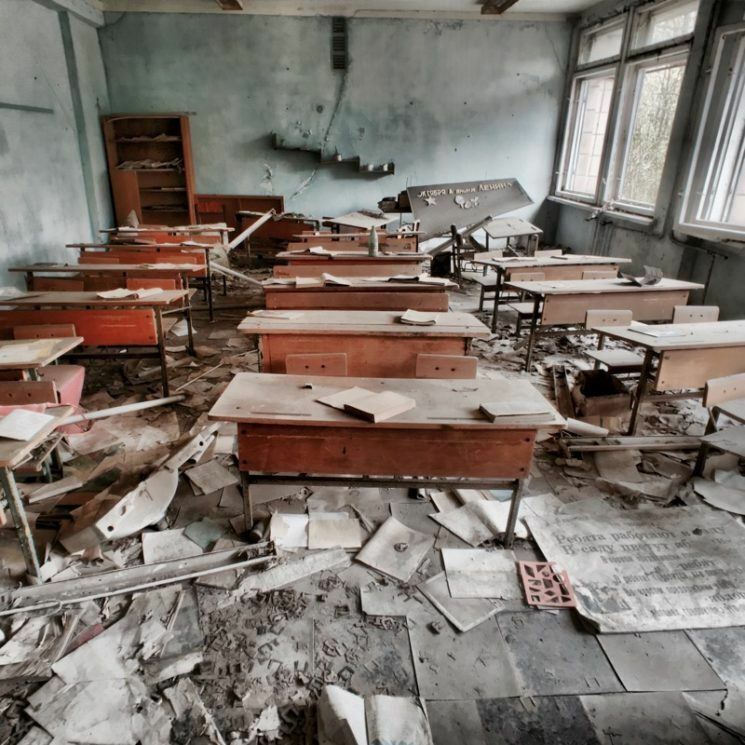 Allegedly using gas masks was part of the education in the Soviet Union 30 years ago. Though this day was interesting in many ways, there’s one sight that I got shortly before I left the zone on the way back to Kiev. And this sight has somehow etched on my memory. 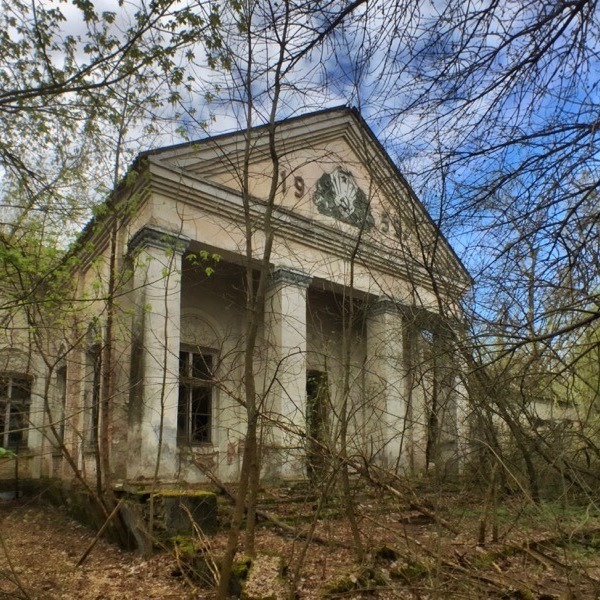 Getting acceptable shots with an iPhone was challenging in Pripyat. I was instructed to stay strictly inside allowed areas and so I didn’t have much room to zoom in or out with my feet so I used a Moment Wide Angle Lens to capture as much of a scene indoors and outdoors. Indoors I used the Low Light Mode of ProCamera. Using that mode, ProCamera takes up to 64 shots and merges them into a bright and very low noise photo. Though Low Light Mode works handheld, I strongly encourage you to use a tripod when shooting in low light mode. ProCamera also offers an HDR shooting mode. As with Low Light Mode, the HDR mode is an affordable in app purchase. If you have both, you get a special “Low Light HDR mode” that also produces some nice results indoors. As for editing, I edited those photos using Enlight. It’s one of my favorite editing tools because it works on the iPhone and iPad. On an iPad Pro, it also supports Apple Pencil; that makes working with masks in Enlight much easier. And finally, do yourself a favor: Don’t go there on your own. 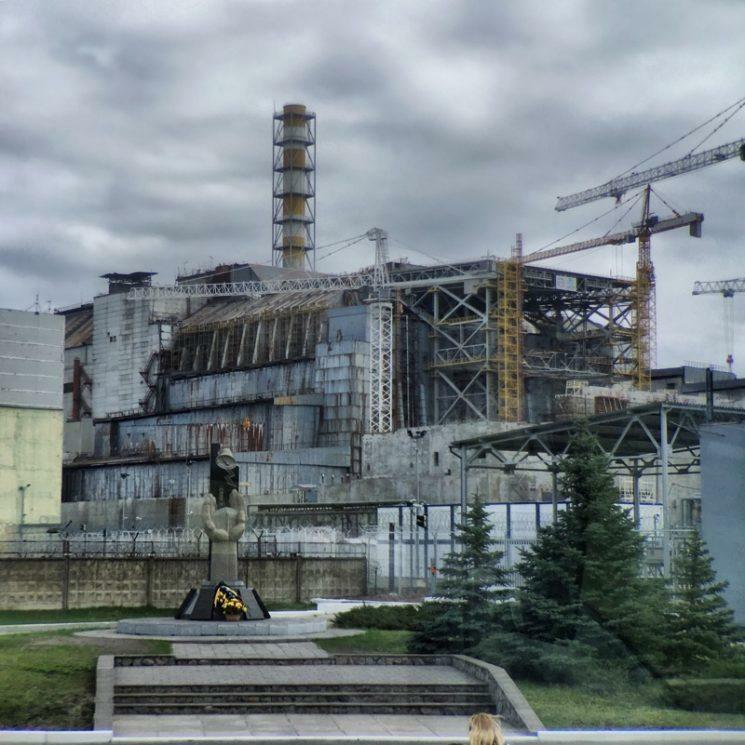 Book a tour; it’s much safer as there are still a lot of areas with high radioactivity. 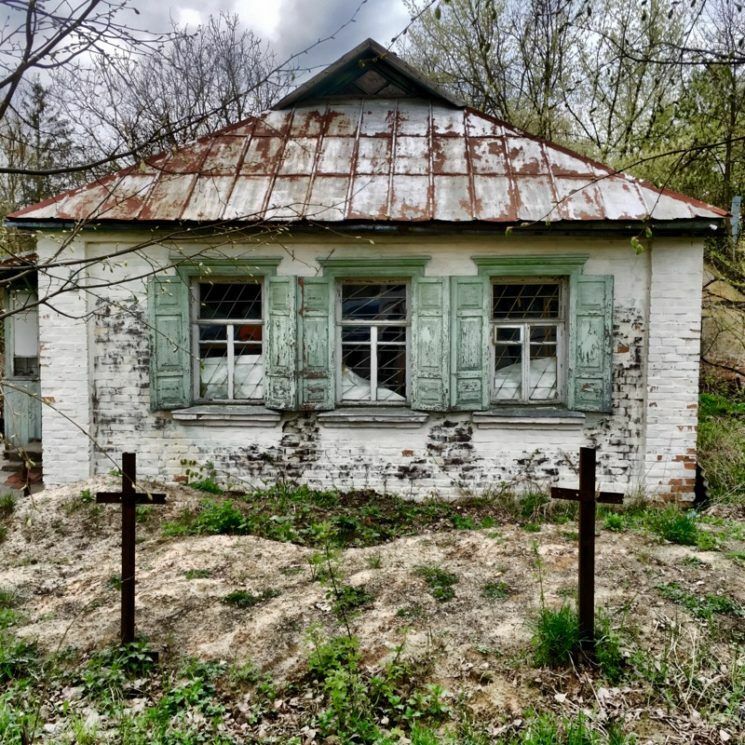 I booked mine with chernobyl-tours.com; and be prepared for some strange reactions from your friends when you tell them where you plan to go next. Chris Feichtner is Vienna, Austria-based photographer with 10 years of experience shooting events and concerts until 2012, when he ditched his big cameras and switched to travel and iPhone only photography. You can see more of his work on his website or by following him on Facebook and Instagram. This article was also published here and shared with permission.